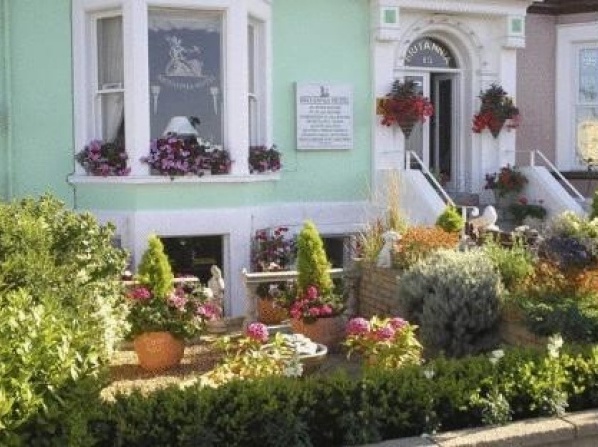 The Carmen is a small, family-run accommodation housed in a renovated Victorian property. 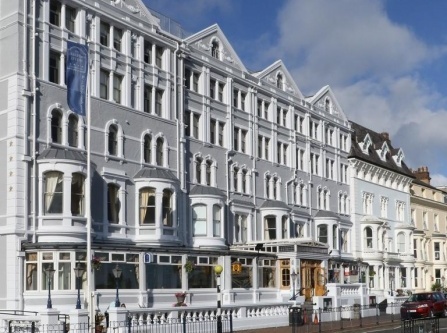 It features 6 non-smoking en-suite guestrooms of various sizes and prices. 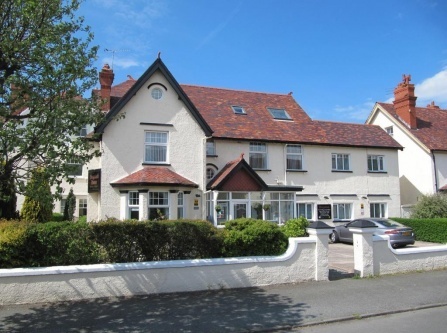 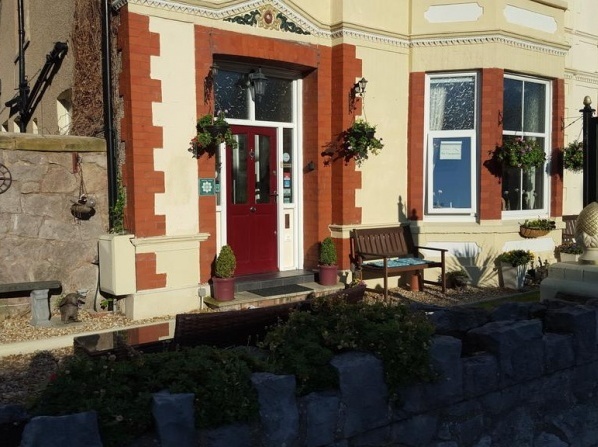 Located in a quiet area just 2 minutes from the sea, 5 minutes from Venue Cymru Theatre, and just 10 minutes walk to the department stores of Parc Llandudno, this hotel is ideal for those who seek a peaceful retreat, away from the busy nightlife. 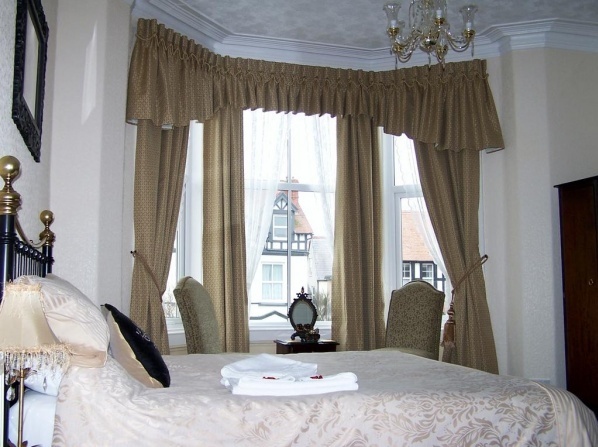 Set in a beautiful Victorian property, The Carmen offers beautifully-decorated rooms that make you feel like home. 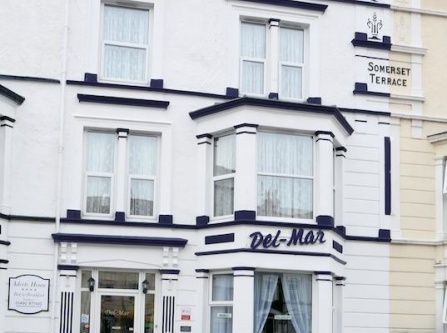 This hotel is available for adults only. 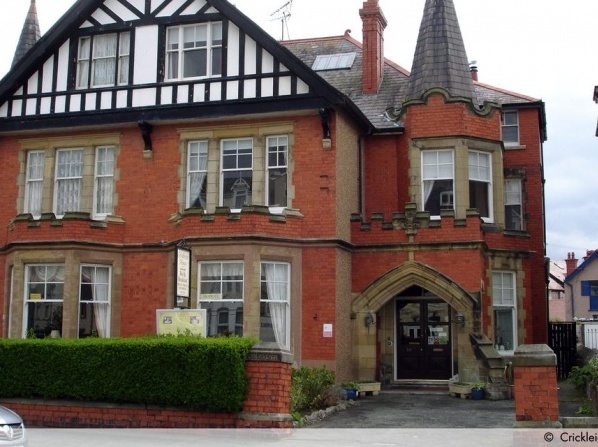 There are no family rooms or facilities for children. 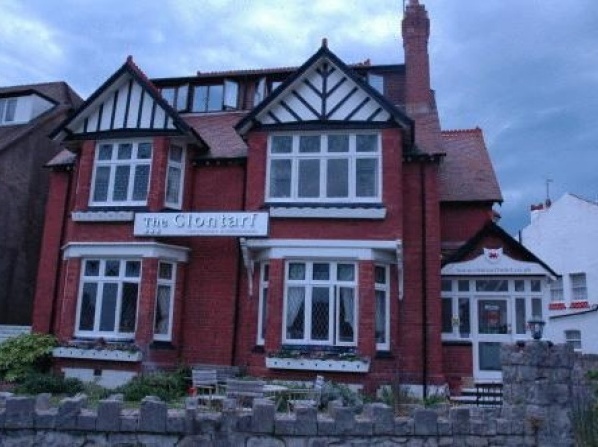 Stella Guest House offers a convenient bed & breakfast accommodation close to Llanduno's popular seafront and piers. 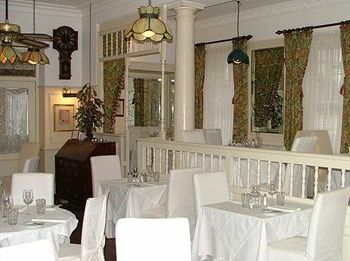 Stella Guest House is an adult-only hotel, so no children can be accommodated here. 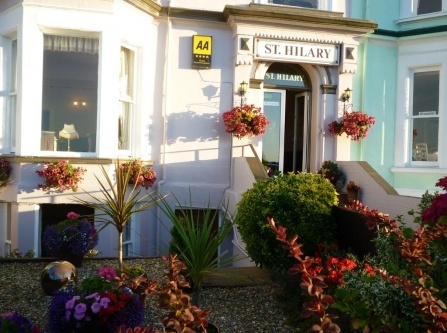 This guesthouse is exclusively for adults only. 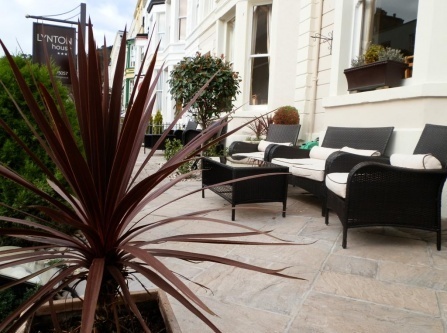 Ascot House is located in a period property that has retained its splendour with added modern comforts. 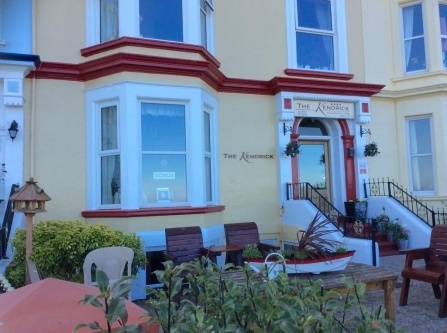 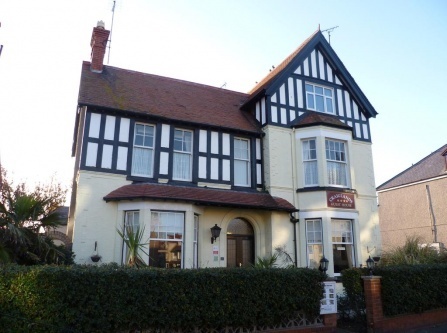 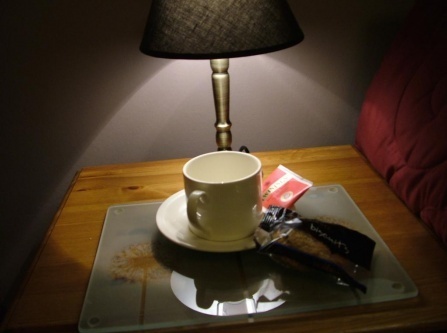 Due to its tranquil atmosphere, it is the ideal place to relax and unwind whether you are on holiday or on business in North Wales, being only a short walk from the town centre, seafront and conference centre. 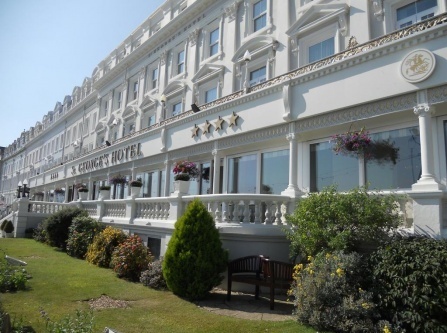 It is also only 2 minutes' walk from the splendid Victorian promenade in the quiet, tree lined roads of Craig-y-Don. 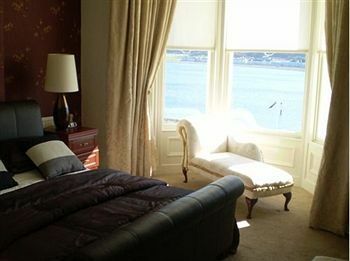 The hotel's rooms are all en-suite, elegantly decorated and utterly cosy. 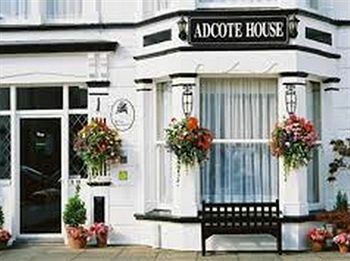 This accommodation is available for adults only and cannot accommodate any children. 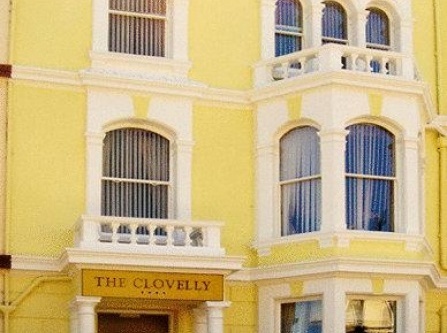 This hotel accommodates a small number of guests and is exclusively for adults. 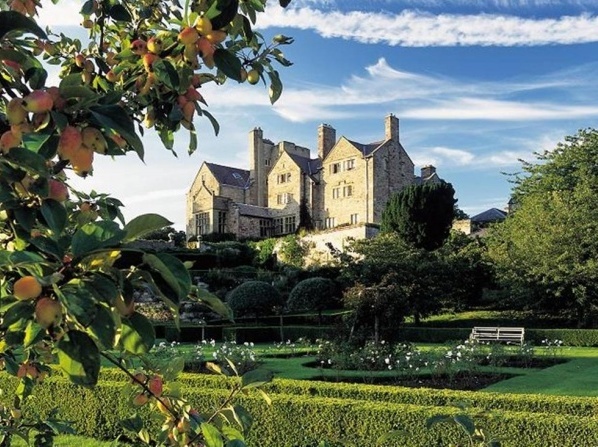 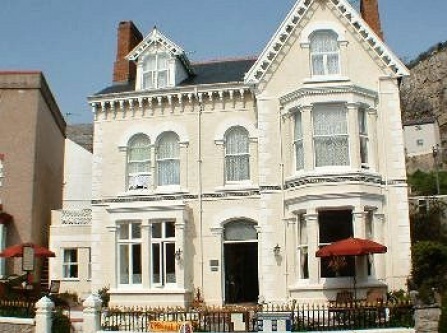 View all hotels in Llandudno.